Sir Tiger and a hermit are brought into a legal conflict. Tiger accuses the old man to have awakened him, while the latter just saved his life. 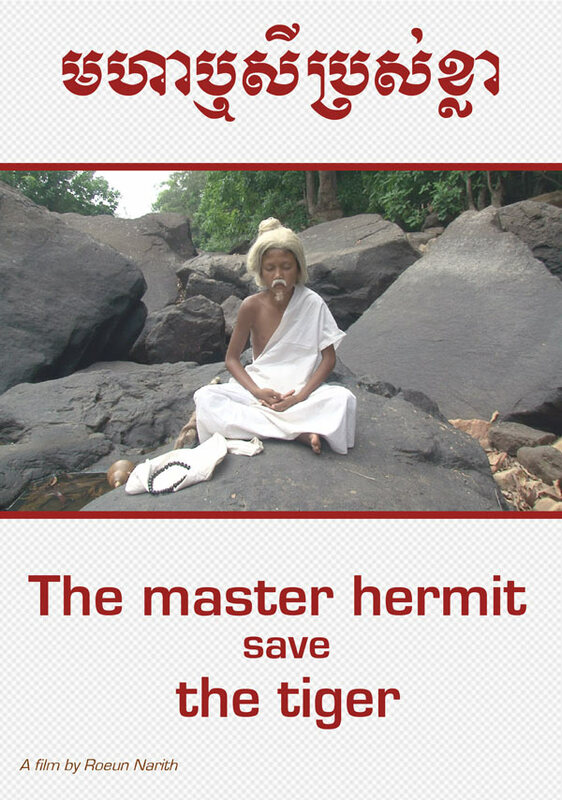 Unable to agree, the tiger threatens to eat the hermit. Both parties then travel from court to court, arguing their case successively with Sir Wolf, Sir Ox, Sir Monkey ... looking for an impartial trial.